Sometimes the perfect gifts for Mother don't cost a thing! Are you long on heart and short on cash this Mothers Day? 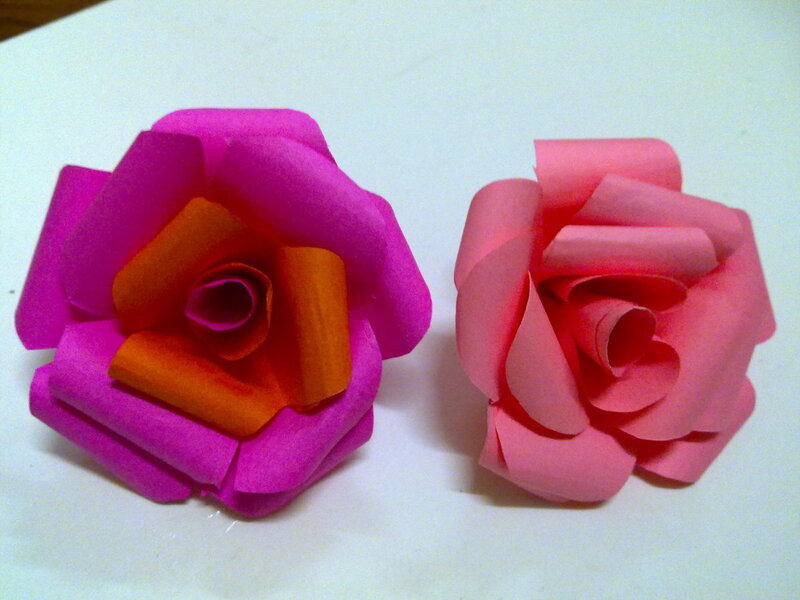 Or, do you already plan to give flowers or jewelry but feel you also want to give something more personal? Either way, these Mother's Day printable certificates can help you express your love perfectly. 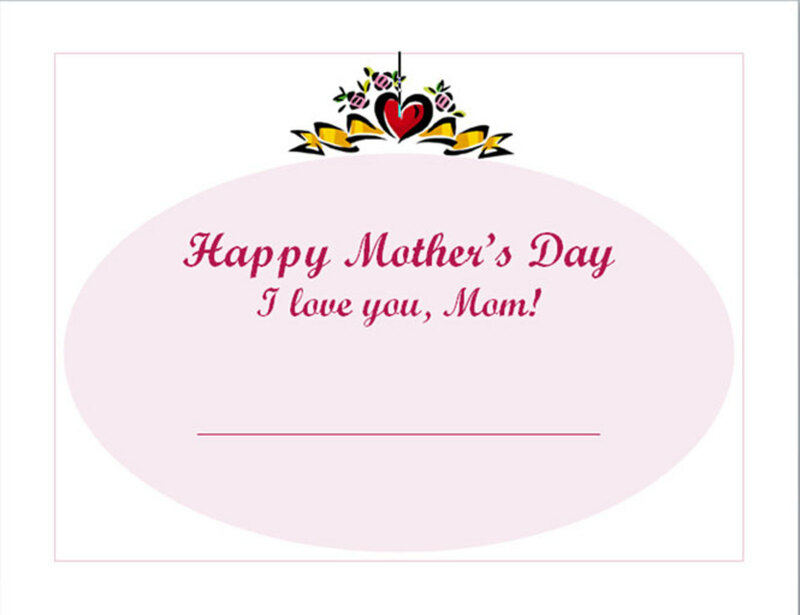 Just print out one of these free Mothers Day blank certificates on nice paper, sign it, and then place it in a wrapped box or fancy envelope. For extra impact, you could even frame it or put it in a certificate holder. No matter how you present it, this expression of love will go a long way toward giving your mom the perfect gift -- your love. 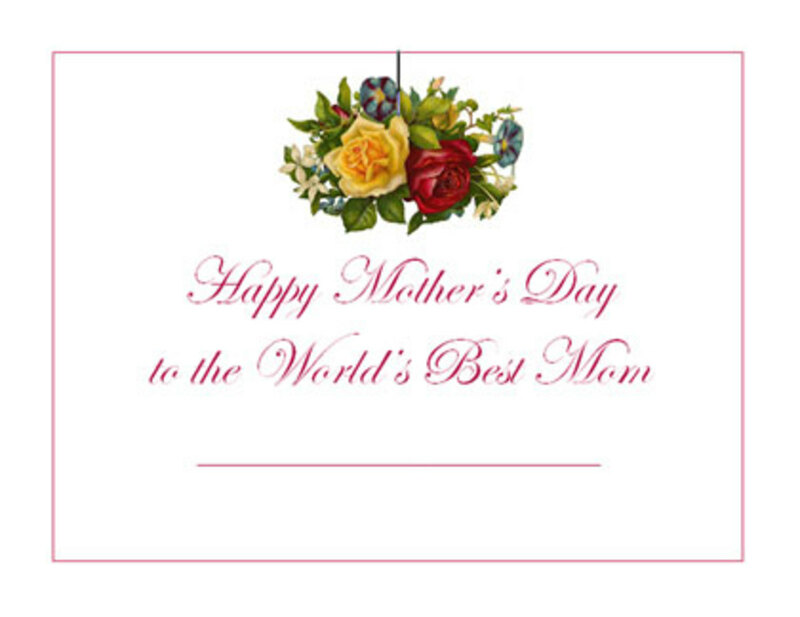 Both of these free Mothers Day printable certificates are available as PDFs. You are free to use these free Mother's Day gift certificates all you want for personal use. But you may not sell these, give them away as a collection or incorporate them into any other collections or products without permission. Please contact carla [@] b2bcontentsolutions .com if you have any questions or special requests. 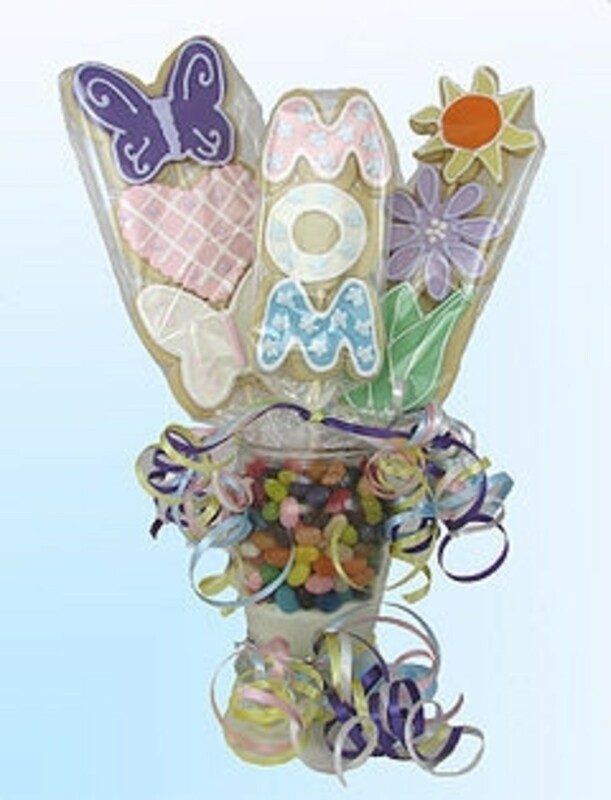 Want a free Mothers Day card to go with the gift certificate template or other clip art or cards? Then download my Free Clip Art Sourcebook. It's a PDF e-book that is chock full of links to free vintage and contemporary clip art, greeting cards, scrapbook supplies, certificate templates and much more. It's free to download and there's no registration necessary. Just click here: clip art. Please vote in the Mother's Day poll below. Which of these do you do for your mother on Mother's Day? Mothers are still more likely than fathers to work part-time, but they are less likely to do so than they were in the past. 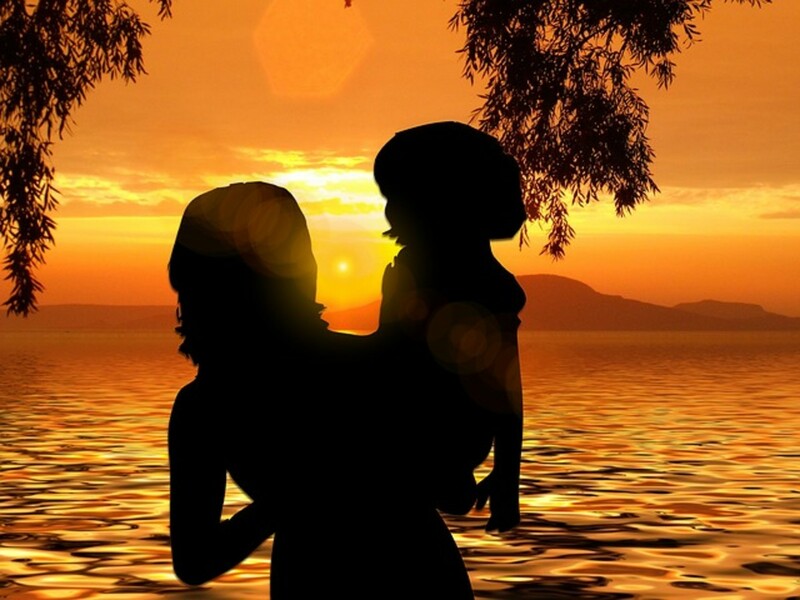 The deliberate elimination of job applicants who are mothers is commonplace. Thanks for free, wonderful resources for Mother's day.